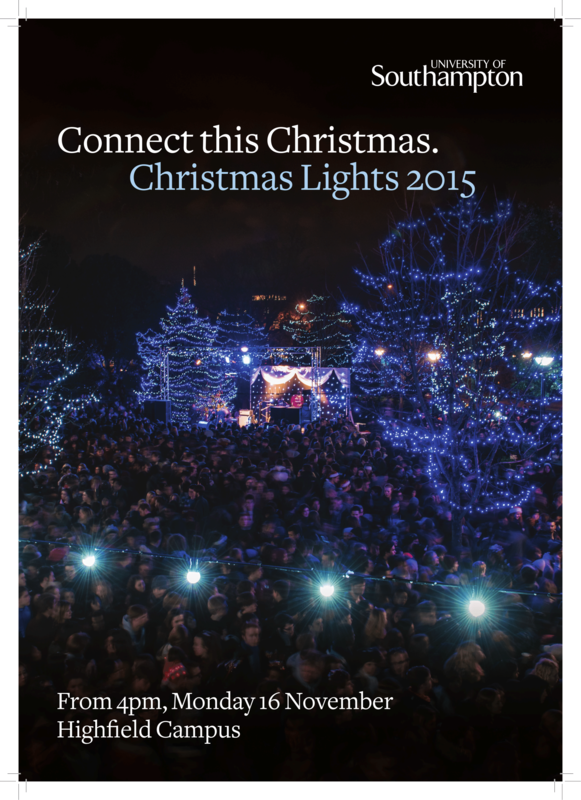 The Christmas countdown has officially begun as the Christmas Light Switch on is confirmed for Friday November 29th. Taking place on the grassed area next to the SUSU Redbrick Square in front of Building 40, the festive fun will start at 4pm with a Christmas market. 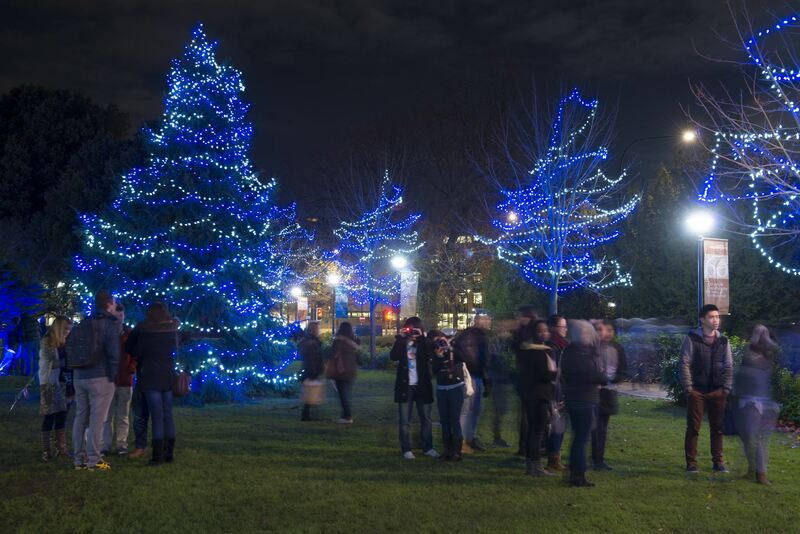 The lights will then be switched on at 6pm by Pro Vice-Chancellor International, Professor Mark Spearing and the team of students who represented the University of Southampton in the Enactus World Cup this year. 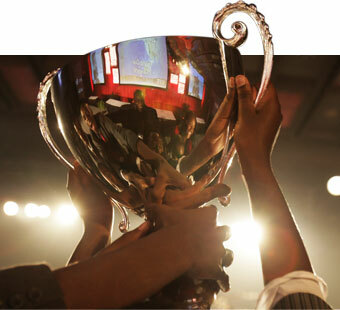 Students from the University of Southampton SIFE (Students in Free Enterprise) team have reached the semi-final stage of the Enactus World Cup, which is being held in Washington DC. We want to offer huge congratulations on the team’s success so far and wish them luck in the next stages of the competition!